may be eligible to receive compensation due to economic losses. British Petroleum (BP) has recently reached a settlement in a class action lawsuit to compensate economic loss and property damage in five Gulf Coast states over the 2010 Deepwater Horizon oil spill. The $7.8 billion BP Deepwater Horizon settlement makes all businesses – not just those on or near the coast or affiliated with tourism, seafood, fishing or lodging – eligible for an economic loss claim. Nonprofit organizations and individuals are also eligible for economic loss claims. Businesses may be Eligible to receive Compensation related to the Economic Impact of the BP Oil Spill, if the business was located anywhere in: Alabama, Mississippi, Louisiana and some counties located in: Florida and Texas. Thirty counties in Florida: Bay, Calhoun, Charlotte, Citrus, Collier, Dixie, Escambia, Franklin, Gadsden, Gulf, Hernando, Hillsborough, Holmes, Jackson, Jefferson, Lee, Leon, Levy, Liberty, Manatee, Monroe, Okaloosa, Pasco, Pinellas, Santa Rosa, Sarasota, Taylor, Wakulla, Walton and Washington. 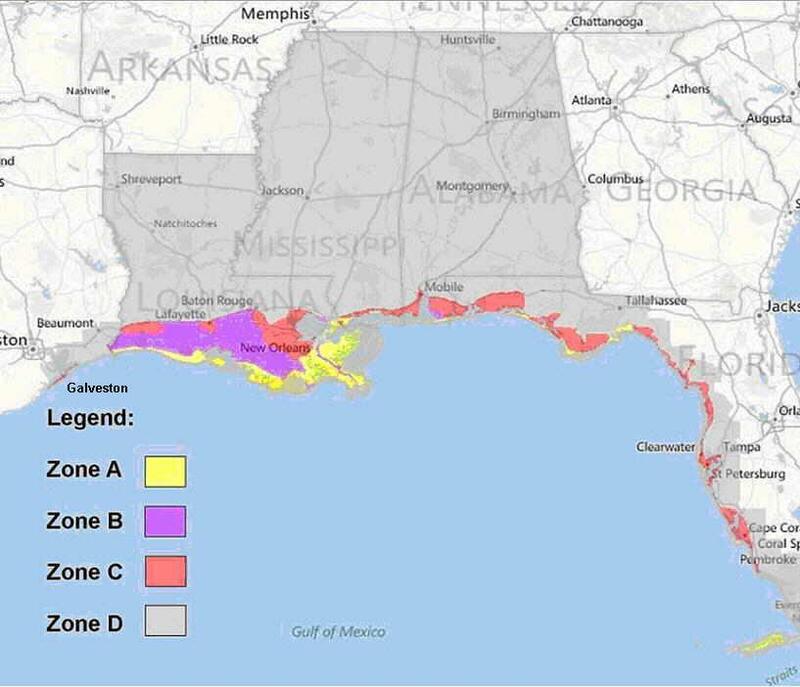 Individuals who worked, or operated a business in the Gulf Coast economic loss zones, may be eligible to receive compensation related to the economic impact of the BP oil spill in the event their: earnings, employment, real and/or coastal property were adversely affected. Individuals are not required to have worked in an industry directly associated with the incident to be Eligible to participate. Your CLAIM will be handled by Experienced Claims administrators that have in the past processed over 100K+ claims & recovered $ MILLIONS $ for individuals & businesses. Your Loss DOES NOT have to be proven in court! file your claim and MAXIMIZE your Settlement. Your CLAIM will be handled by Experienced Claims administrators that have ALREADY processed over 100K+ claims & recovered $ MILLIONS $ for individuals & businesses. Word doc should be saved to a file on your computer and then filled out and saved before sending as an attachment to an email message. Pastor Tony Byrd talks about his experience with ClaimsComp and filing his BP oil spill settlement claim.